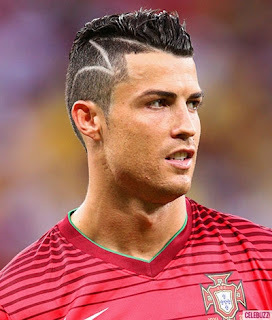 Roro alias CR7, popularly known to many as Christiano Ronaldo is with no doubt the best footballer as we speak. According to Forbes, he was among the top 10 highest paid athletes in 2015. The flamboyant and flashy Real Madrid midfielder recently decided to purchase a small heaven for himself. The 2,500-square-feet mansion previously belonged to Donald Trump’s business partner, Alessandro Proto.The house is worth kes 1.9B ($ 18.5M).